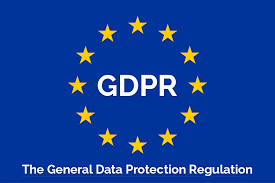 Tomorrow, May 25 2018, the new Data Protection Regulation (GDPR) is put into force throughout the EU. GDPR replaces the Swedish Personal Data Act (PUL) and will strengthen your privacy in data processing of your personal information so that you can feel safe. You receive our newsletter monthly because you have subscribed or have participated in the The Swedish Biennial for Performing Arts or any of our other arrangements and in connection with this have provided your personal information. We do not transfer your information to any other party and you can unsubscribe at any time, for example via the link at the bottom of this email. We hope that you choose to continue to receive our newsletter about the performing arts in Sweden and the world.